The Johnston Gate at Harvard Yard. Minority student and alumni groups at Harvard University are pushing back against what they consider an attempt to exclude their perspective from a lawsuit that seeks to eliminate race as a consideration in admissions, according to documents filed on their behalf this week. This is the latest development in the suit, which is likely to go to trial in October and could dramatically change affirmative-action policies nationwide. 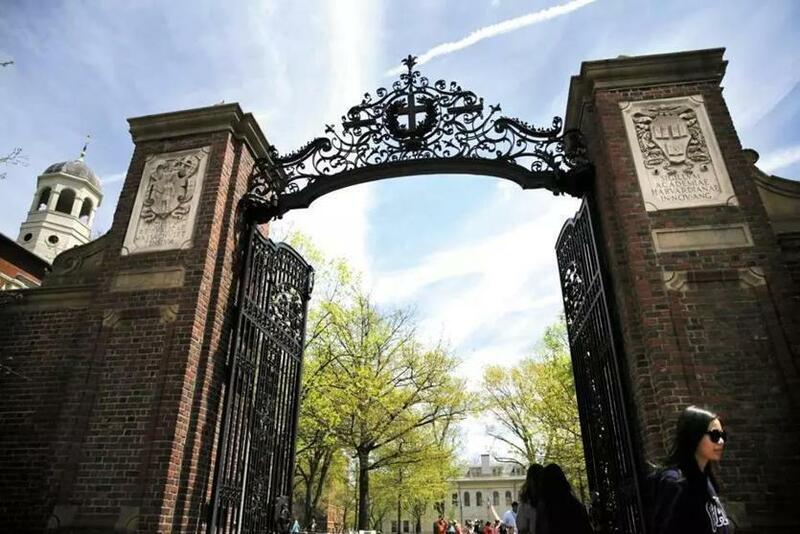 The case is brought by the group Students for Fair Admissions, which argues that Harvard limits the number of Asian-Americans it admits. Harvard has denied that it discriminates against Asian-American applicants and has sought to discredit the legal challenge to its admission policies in court. Thus far, the university has sought to keep much of its admissions information under wraps, citing protection of its students and the exposure of potential trade secrets about how it determines who among more than 40,000 applicants will be offered fewer than 1,700 seats each year. The high-stakes case could transform how colleges consider race in admissions and is being closely watched by university leaders, legal scholars, conservative and liberal interest groups, and the US Department of Justice. 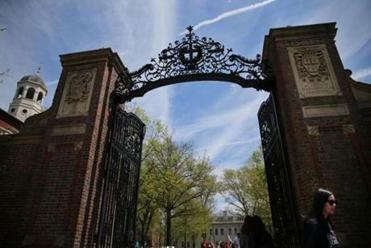 A host of other elite colleges have also filed briefs in support of Harvard. The case has divided many in the Asian-American community. The minority student and alumni groups at Harvard first filed a brief in court last month, arguing for the importance of race as a factor in admission because it creates diversity on campus. But this week, Students for Fair Admissions sought to exclude declarations that the groups submitted along with the brief, which describe their personal stories of racial isolation on campus. Edward Blum, who runs Students for Fair Admissions, said his group does not object to the student and alumni groups filing a brief, but only to the inclusion of personal declarations with that brief because he said the deadline for discovery has passed. “We are not trying to silence anybody. The limited question at issue is whether they should be allowed to submit new evidence a year after deadline for fact discovery closed,” Blum said. The 21 student and alumni groups that filed the brief include the Harvard Asian American Women’s Association, the Harvard Islamic Society, the Harvard Korean Association, and the Harvard Vietnamese Association. They are represented in court by the NAACP Legal Defense and Educational Fund. Harvard students and alumni echoed her sentiments. “If [Students for Fair Admissions] is concerned about the experiences of students on our campus, it is important that [they] and the court be willing to listen to our experiences,” said Madison Trice, a rising Harvard sophomore from Houston and a member of the Association of Black Harvard Women and the Harvard-Radcliffe Black Student Association, which participated in the brief. “Ed Blum is fighting to silence the very voices he claims to be defending,” said Margaret Chin, a Harvard College graduate who is now a professor of sociology at Hunter College. Chin said it is ironic that Blum’s organization claims to be working on behalf of Asian-Americans when many Asian-American groups signed the brief opposing his suit. Chin, who is on the steering committee of the organization Coalition for a Diverse Harvard, said it is important for the court to hear the perspectives of many Asians, not just the ones represented by Blum. Correction: A previous version of this story misstated Rachel Kleinman’s professional affiliation.